Passive: After 5 auto attacks, Nu Wa gains a buff that will root the next target hit by her auto attack. This replaces her former crystal buff system that led to her snake transformation. Mysterious Fog: Nu Wa summons a fog that moves forward, stealthing allies encompassed by it and damaging enemies that enter it. 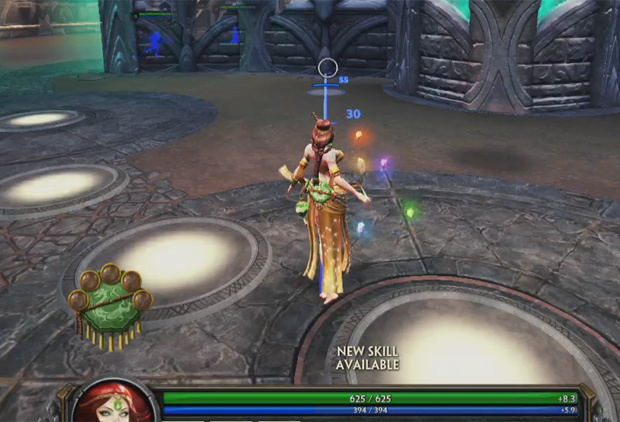 This is essentially the same skill as her former 1 except that it no longer attempts to remain centered on Nu Wa. 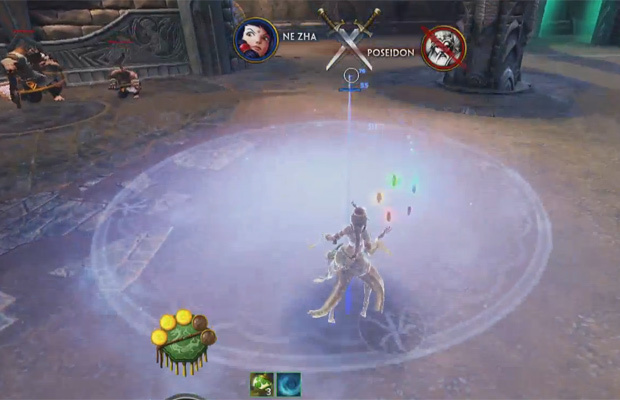 Also all allies within the fog receive a movement speed buff now instead of just Nu Wa. Clay Soldiers: Nu Wa summons 1 to 3 clay soldiers that rush forward, creating a debuff area where they initiate combat that debuffs enemy’s magic defense. 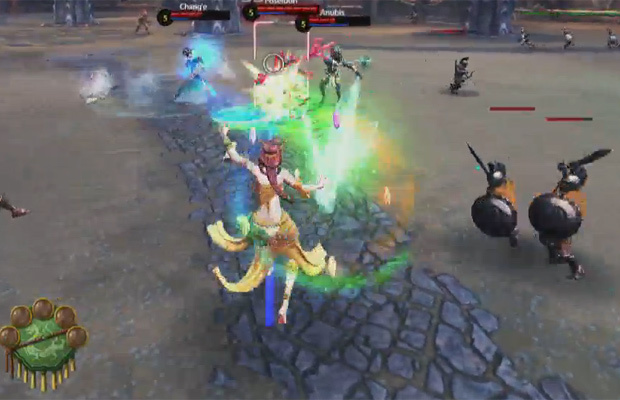 The soldiers now scale based on Nu Wa’s total hp and run after targets at a much faster rate. Formerly she could summon up to five minions with this skill but the magic defense reduction is new. Shining Metal: Nu Wa launches a metallic mass forward in a line sixty-five meters, slowing any enemies hit. If Shining Metal hits a clay soldier, the soldier explodes and stuns surrounding enemies, dealing additional damage. Minion explosions don’t stack. Formerly her 3 was a fire crystal ground target skill shot that also stunned but was independent of use from the clay soldiers. It also added AoE fire damage to her auto attacks. Fire Shards (ulti): Nu Wa reveals her true snake form, flying into the air to unleash a rain of fire shards on all enemies (global). This also reveals all enemies in the process. 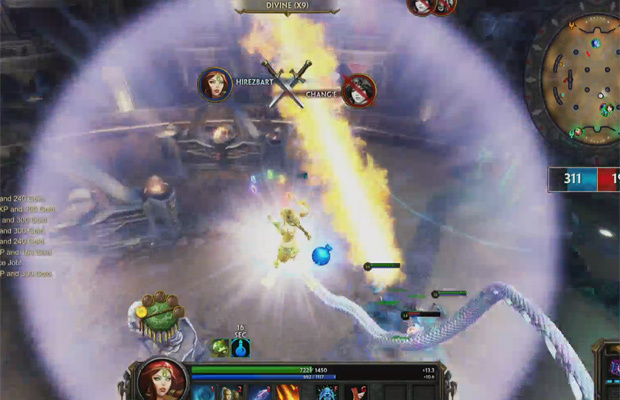 Formerly Nu Wa’s ultimate was a lightning box that caged enemies in, punishing them with damage should they walk through the wall. Her kit’s overall playstyle has significantly changed as a result. Overall initial thoughts hold that Nu Wa is still going to be a dangerous Mage that will chase a foe once she has the upper hand. Between her passive’s root, the slow on her Shining Metal, and movement speed bonus on her Mysterious Fog, she will be able to lay some serious punishment on a foe that attempts to flee rather than fight. Her global ultimate will help secure kills for those that burn their escape too late. That said, she has lost her passive stat bonuses in the process including her incredibly powerful auto-attack master mage Snake transformation. Overall her kit seems to promote building movement speed, attack speed, magic damage, and health which as a whole can be difficult to do and still remain a viable mage. Perhaps HiRez’s intention is to force you to choose a path of specialty? We’ll know more on official launch. The full stream reveal can be viewed here. Fancy getting a closer look at Transformers Universe? Well Commander, you're in luck - we are hosting three livestreams today.